On Saturday Coach held its much anticipated Pre-Fall 2019 runway show in Shanghai. 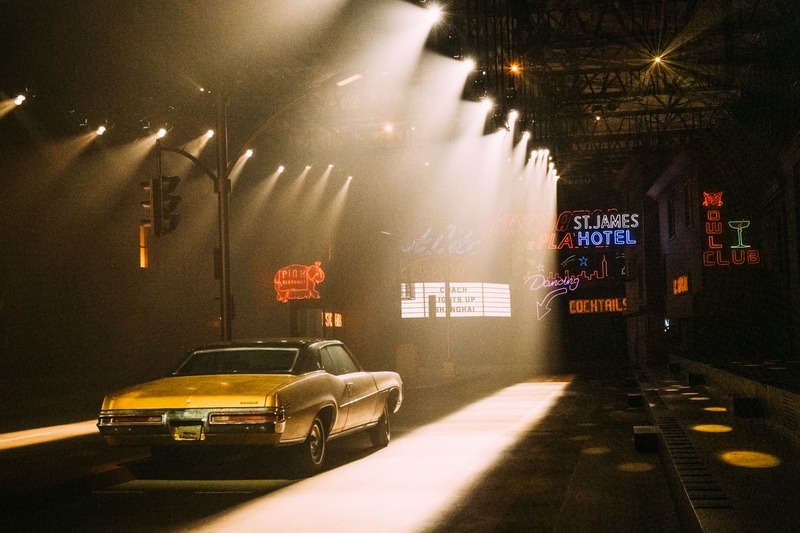 Titled “Coach Lights Up Shanghai,” the event celebrated the brand’s 15th anniversary of being in China with a little New York flavor. 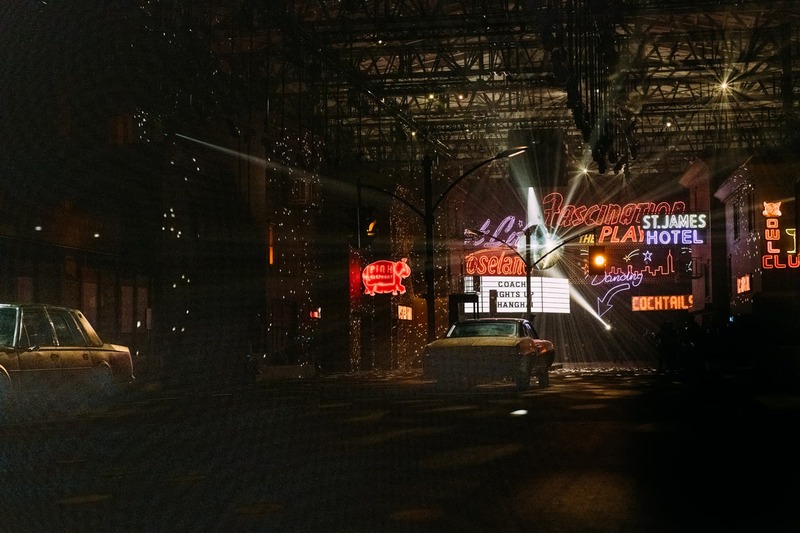 The set essentially reimagined Times Square in the ’70s, complete with classic cars and neon signs. There was even a little bit of disco grit, courtesy of a disco ball that shone above the faux street lights. The attention to detail is pretty amazing. It was the perfect backdrop to Stuart Vevers’ collection. Built on his oeuvre of bohemian-meets-rockabilly motifs, with plenty of floral slip dresses paired with leather jackets. The co-ed show even had some streetware elements, without feeling too trendy.